Today’s essential question: What are some ways to remove the background from a Photoshop file? Today we will learn several ways to remove the background from an image in Photoshop. How does this tie into our silhouette project? 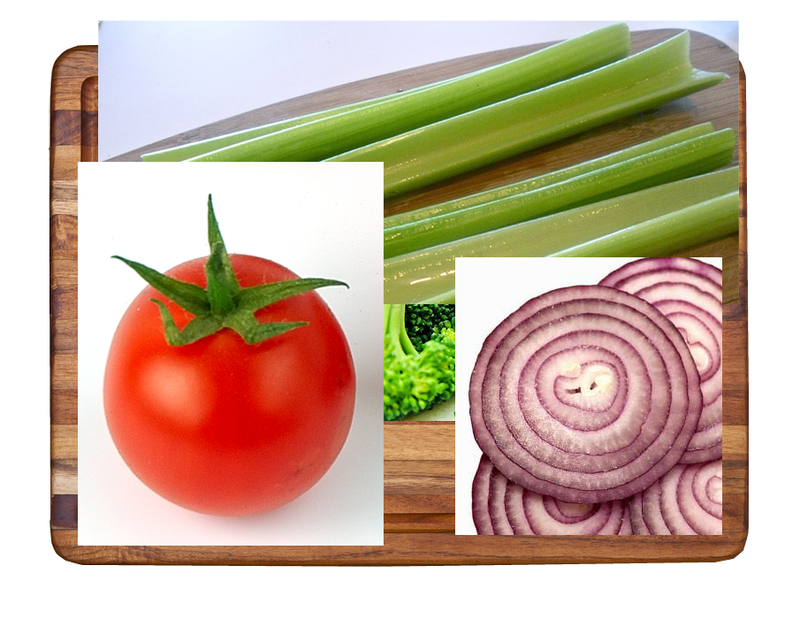 Today we will learn how to create a collage in Photoshop by completing two mini lessons. These tutorials will teach us how to remove the background from an image in Photoshop and how to make it look like a kitten is in a box. Everyone should complete the veggie tutorial. If you have time, guide yourself through the kitten in a box tutorial. We will save a Photoshop version of our file AND a png of each tutorial to our 890# AND our Google Drive folder, and post the PNG to our blogs. You must create a new blog post that contains the work you did today in order to receive participation points. 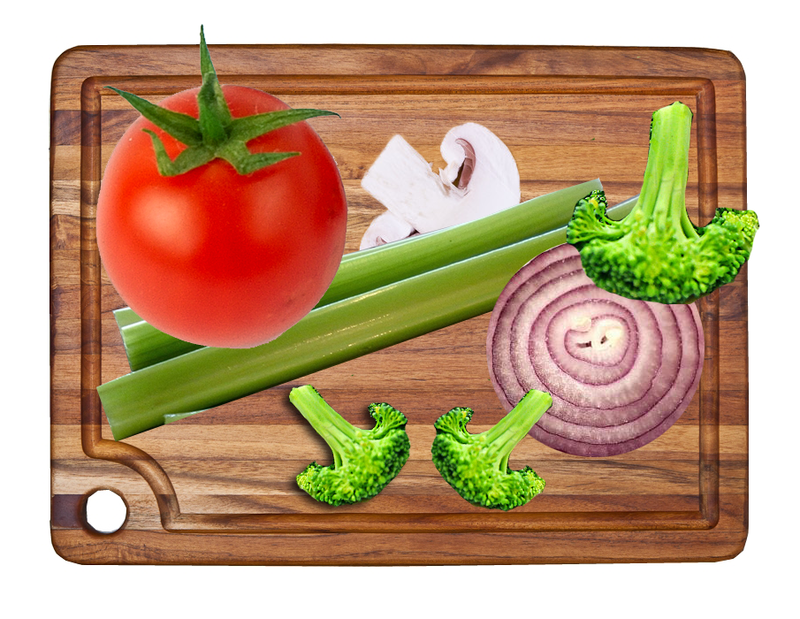 Click here to download the veggie Photoshop starter file. Finish early? 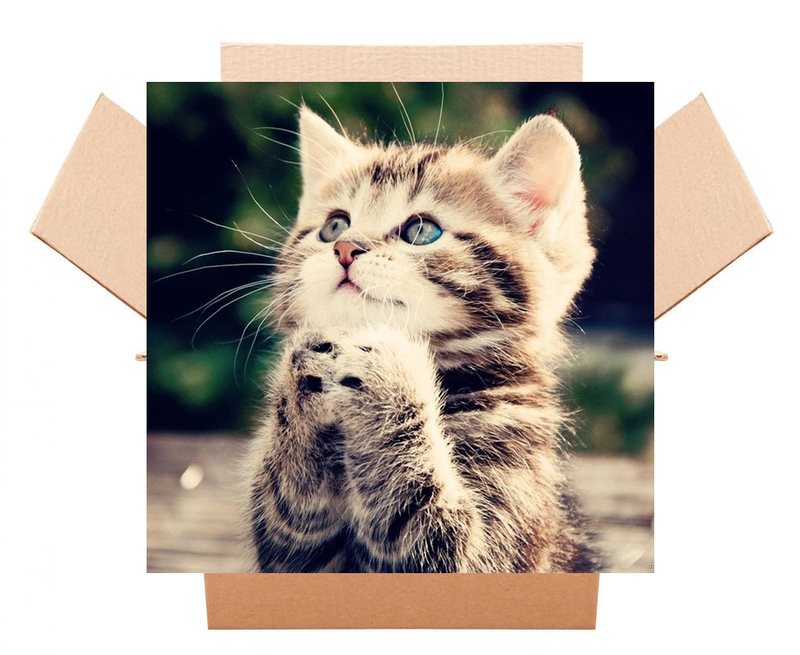 Complete this tutorial to learn how to Photoshop a kitten into a box. 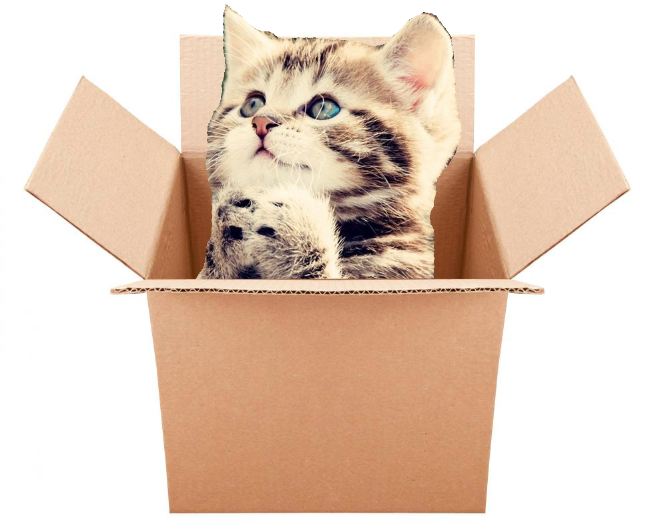 Click here to download the kitten in a box tutorial starter file. Finish sharing our artwork with the class. Complete the veggie tutorial. Save your file to your 890# AND your Foundations 1 Google Drive folder as both a photoshop (.psd) file and a .png file. a paragraph describing how you create each image. Include any challenges you faced, and how you worked through those challenges.